Hello and Happy Presidents' Day! 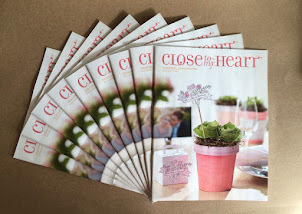 I wanted to share a mini book that I created using the Close to my Heart Flirty paper pack. I love mini albums and this one looked fun and easy. 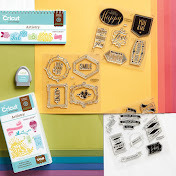 I was inspired by a video that I saw on the Close to my Heart YouTube channel and the Flirty paper was only $1.75 in the While Supplies Last section on my website! But, sadly it is gone now. 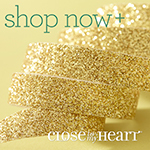 Make sure you check this section often so you don't miss a great deal! Check out the video and create a fun mini book of your own! *If you are interested in purchasing any of these products, just click on the links or visit my website HERE to browse for yourself. 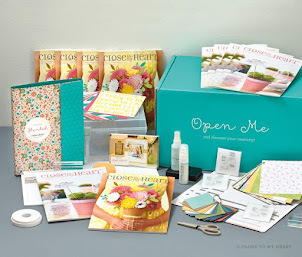 Don't forget to join my gathering or contact me to create one of your own and earn free products!